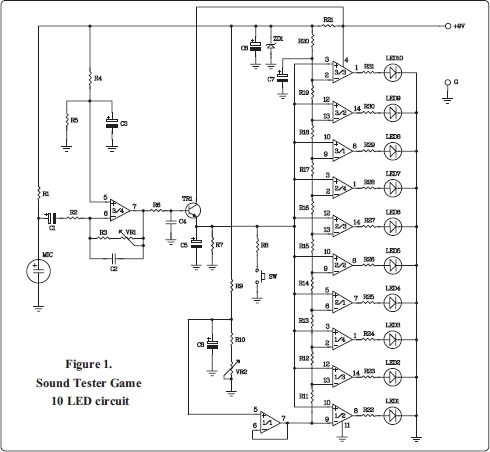 sound level which do not require precision or as a sound power testing game. - Adj. sensitivity : trimmer potentiometer.